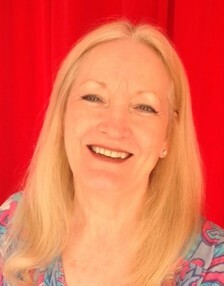 Extensive counselling experience including meridian energy work, relaxation techniques and positive thinking techniques including Life Coaching. I also offer clinical supervision. All sessions are 50 minutes in duration. Clinical Supervision for new and experienced counsellors. Sessions last 50 minutes.